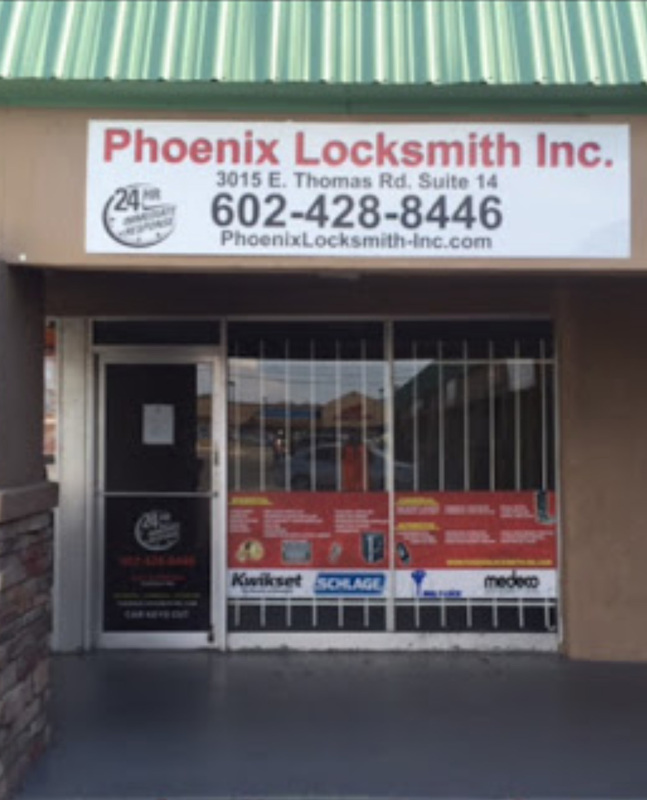 Phoenix Locksmith is the number one provider of locksmith services in Phoenix, AZ with fast response times, affordable prices and skilled technicians. Please fill out the submission form to inquire about any of our services or give us a call directly at (602)428-8446 if you have any questions. Our locksmith services are available 24 hours a day and we can provide you with a FREE estimate over the phone!